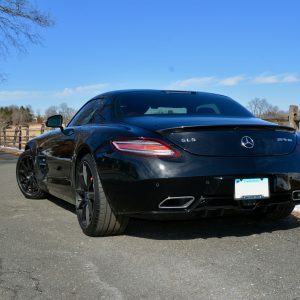 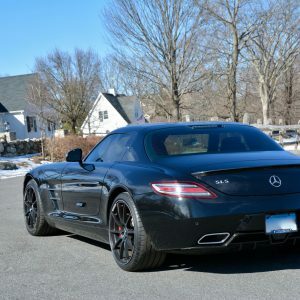 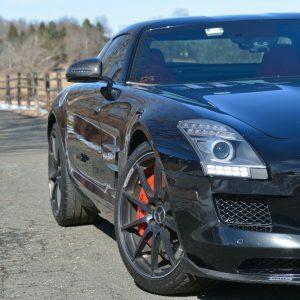 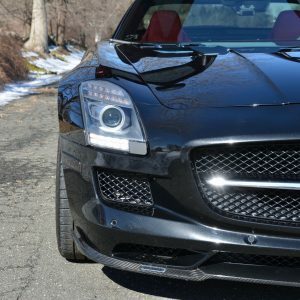 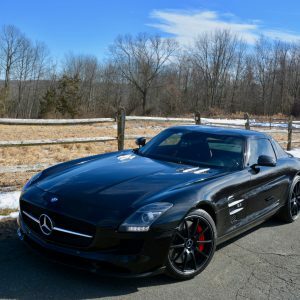 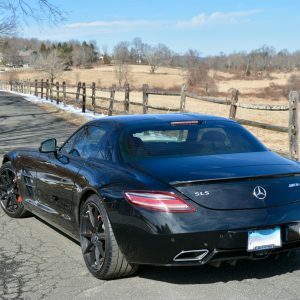 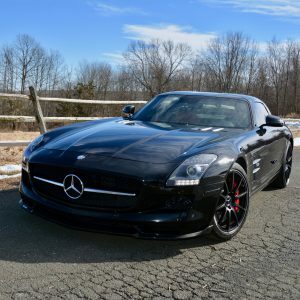 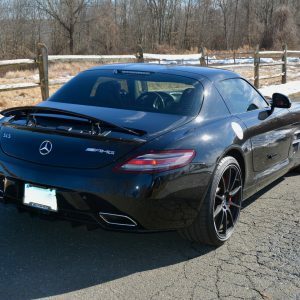 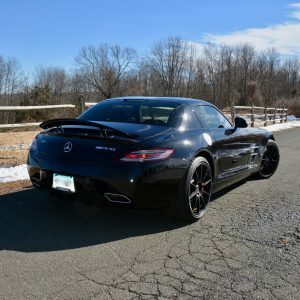 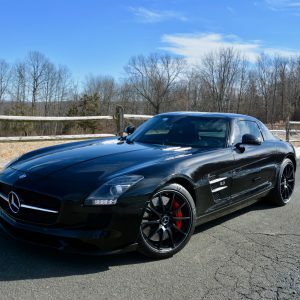 2012 Mercedes Benz SLS AMG Coupe finished in Obsidian Black with Red/Black design Exclusive Leather interior. 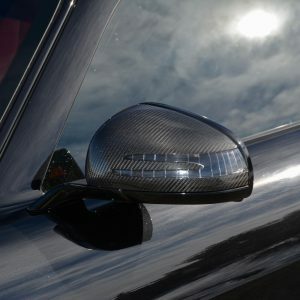 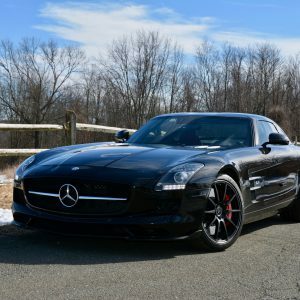 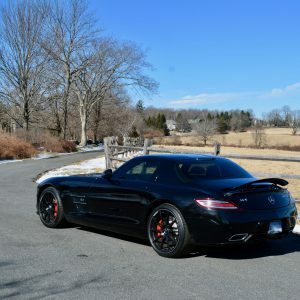 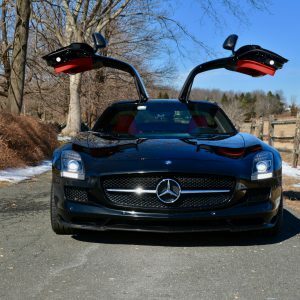 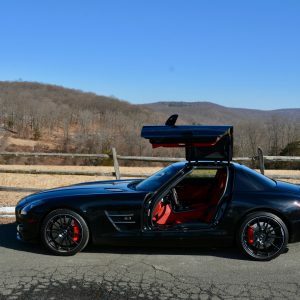 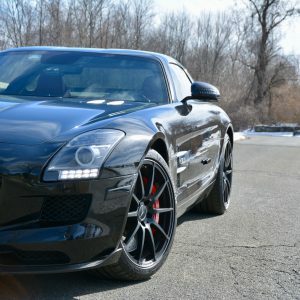 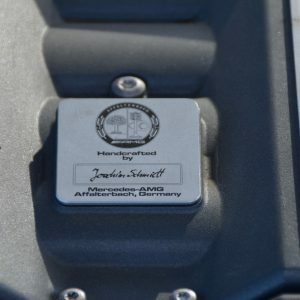 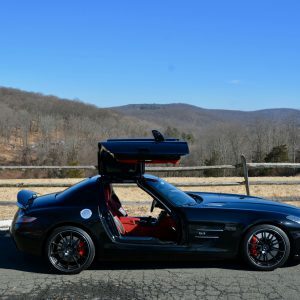 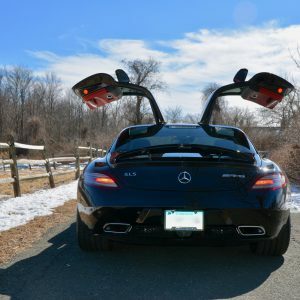 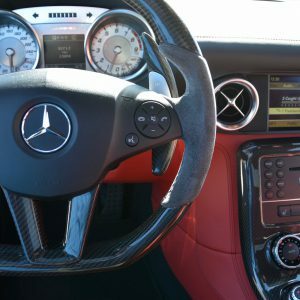 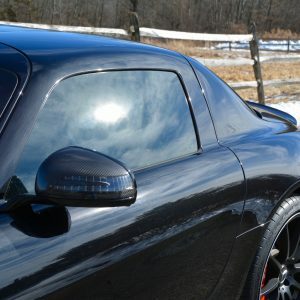 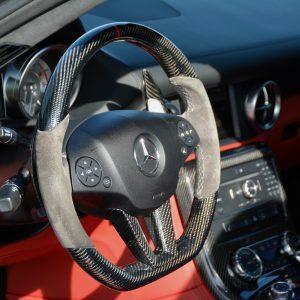 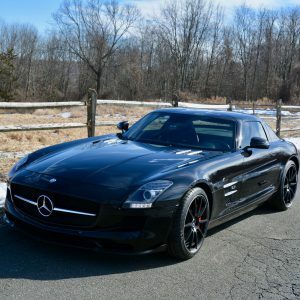 2012 Mercedes Benz SLS AMG Gullwing Coupe finished in Obsidian Black with Red/Black design Exclusive Leather interior. 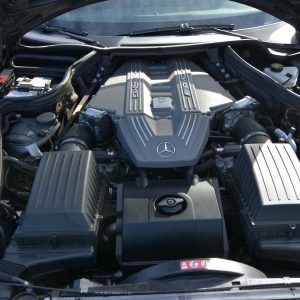 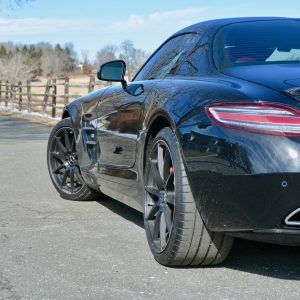 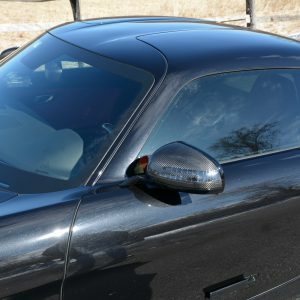 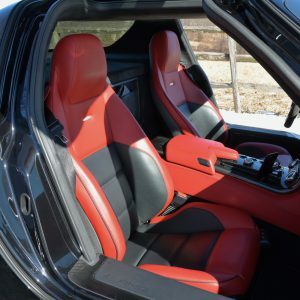 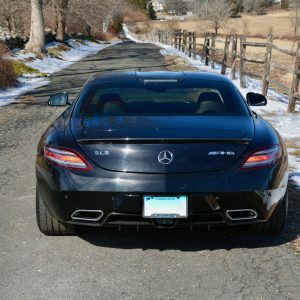 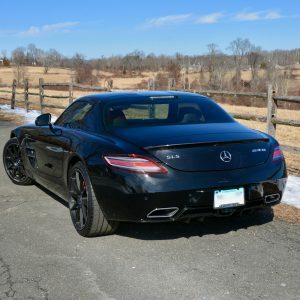 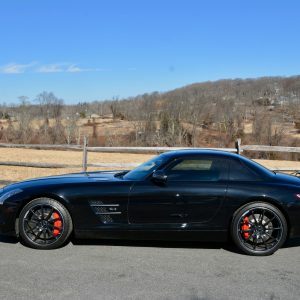 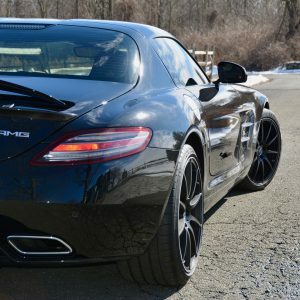 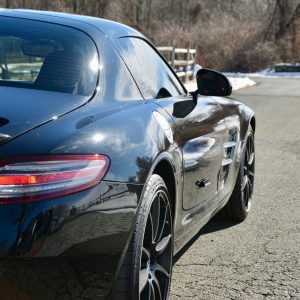 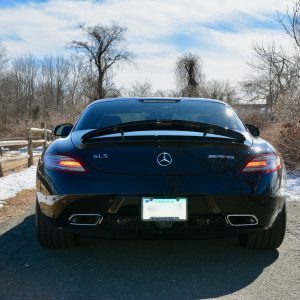 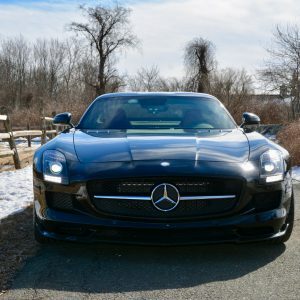 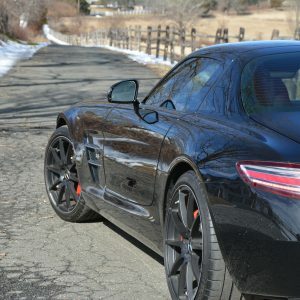 Driven 23k dealer maintained miles, this flawless SLS comes equipped with Carbon Fiber Trim, Red Brake Calipers, AMG Leather/Alcantera Carbon Fiber Steering Wheel, Extended Carbon Fiber Interior Package, AMG Adaptive Suspension, 19″/20″ AMG 10 Spoke Forged Wheels in Black, Carbon Fiber Exterior Mirrors and much more.